I don’t know how many workshops the costumiers Berman and Nathans had scattered about Covent Garden but I do know that working at Orange Street was something else again. We got some really choice costumes to make. 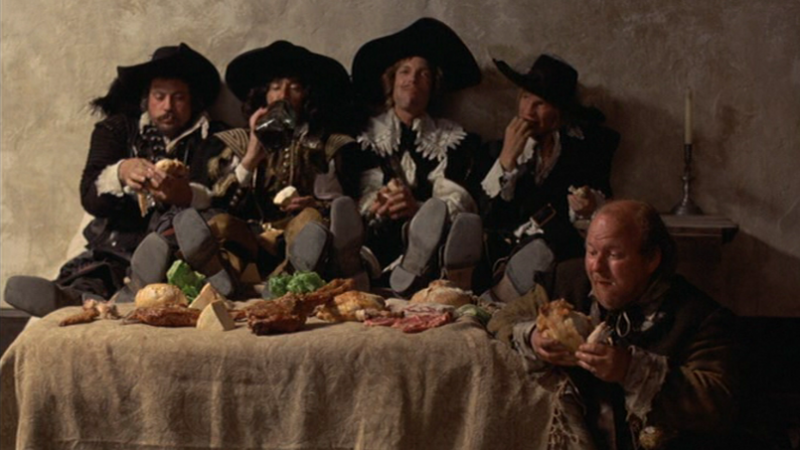 The next 70s classic film came along – The Three Musketeers – or is that The Four Musketeers because the film ended up becoming two films.